The roasting of whole spices releases the precious volatile oils within the spices. 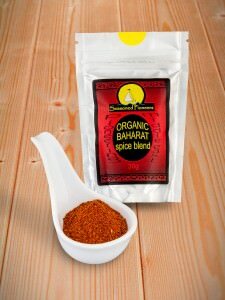 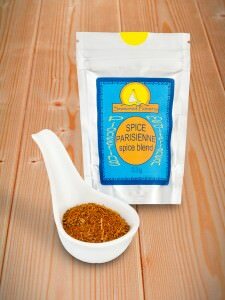 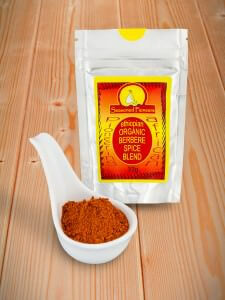 It is these oils that influence the depth of flavour and aroma of any spice mix. The roasting is a skilful art in itself, too long and the spices may burn, not long enough and the oils are not released to their full potential. 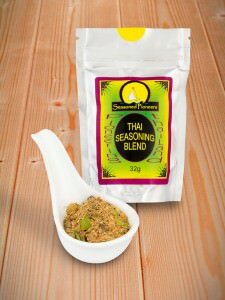 Here at Seasoned Pioneers, we follow traditional recipes to make our spice blends, roasting the spices ourselves, before we grind them to the desired consistency. Each and every time we make a spice blend, individual ingredients are carefully weighed and a precise method is followed, ensuring consistent and authentic results every time. 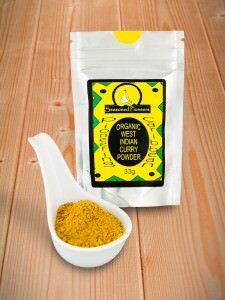 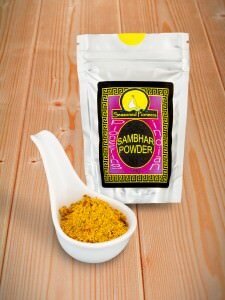 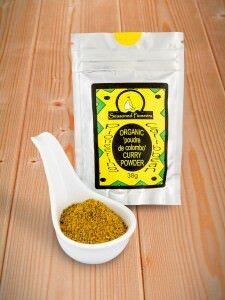 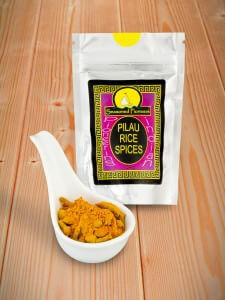 We use only pure herbs, spices and seasonings, with nothing else added at all. The artistry of creating spice blends has evolved over centuries and is steeped in tradition, with recipes handed down through generations of families. 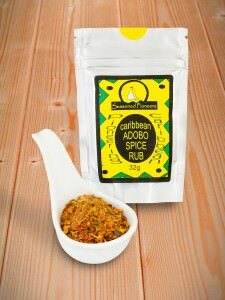 Worldwide cuisines developed utilising the herbs and spices that were regionally endemic, but spices are also one of the oldest commodities to be traded between continents. Consequently spice mixes were not confined to the use of naturally occurring local ingredients, due to this most ancient of commerce. Indeed, there is evidence of spice trading dating back to 3000 BC in India, well in advance of the later established trading routes between Asia, North Africa and Europe. 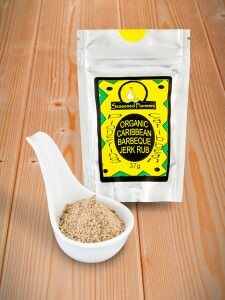 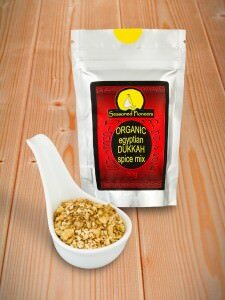 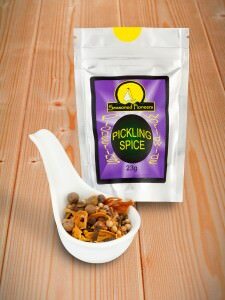 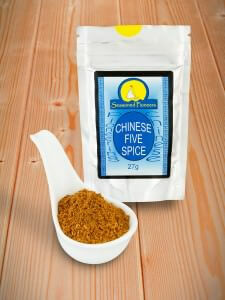 Seasoned Pioneers most famous spice blend! 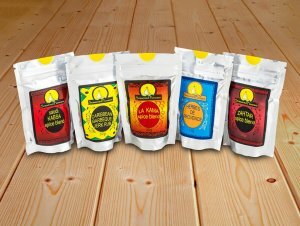 Our spice mixes literally encompass worldwide cuisine, as we offer an astonishing range that enables the creation of dishes evocative of their homeland. 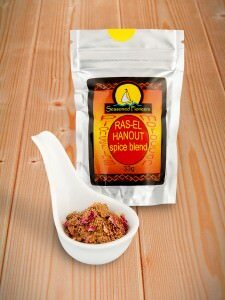 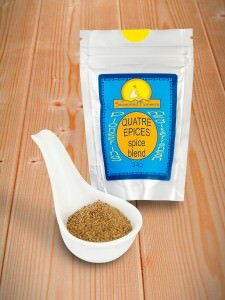 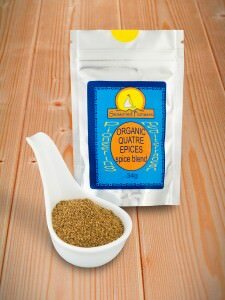 Probably our most acclaimed spice blend is our Ras-el-Hanout, a Moroccan medley of no less than 15 individual herbs and spices. The name translates as ‘Top of the Shop’ in Arabic, as it is purveyed as a mix of the very best spices a seller has to offer. 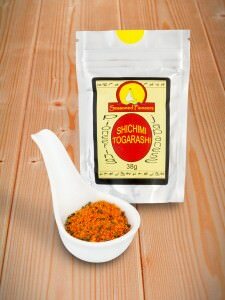 This spice mix is used widely throughout North Africa, the mix being steeped in tradition and cloaked in closely guarded recipes! We strive to inspire everyone to experience both familiar and unfamiliar cuisines by offering a unique variety of truly authentic spice blends with which to explore the culinary world. For those that enjoy the delicious and aromatic curries of India, Sri Lanka and Bangladesh, there are 25 spice mixes from which to choose. Alternatively, travel onwards to the kitchens of Southeast Asia and indulge your senses with the delicate and aromatic ingredients of Thailand, Japan and Vietnam. Taste the harmonious flavours of China represented in the classic spice blend known as Chinese 5 spice or visit the archipelago of Indonesia with it’s aptly named Seven Seas curry powder, an essential fusion for sambals, curries and kebabs. Cross to the vast and diverse continent of America where the cuisines are equally distinct. From Chile to Louisiana via Mexico and the Caribbean, you can indulge your adventurous palate whether you wish to prepare a Cajun Jambalaya, barbecue Jerk chicken or dish up a Latin American recado using Achiote spices. Equally passionate about spices are the countries of the Middle East, historically at the heart of the world spice trade. We roast, grind and blend an astounding selection of spices that includes Shawarma seasoning, Baharat, Zahtar, Dukkah and Kabsa. Closer to home, our fragrant herb blends encourage you to cook with the fresh produce of the Mediterranean countries. 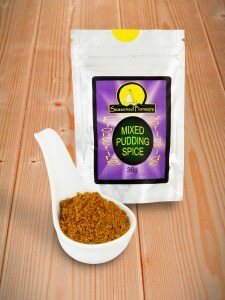 Of course, being a British company, the range would not be complete without our own customary blends such as traditional Mixed Pudding spice, Pickling spices, Bouquet Garni and Celery Salt.